Meet six farmers and discover how they are managing their patch of farmland in the South Downs National Park. 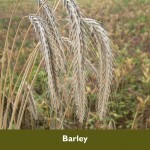 Barley – A common cereal crop grow for food, brewing and animal feed. 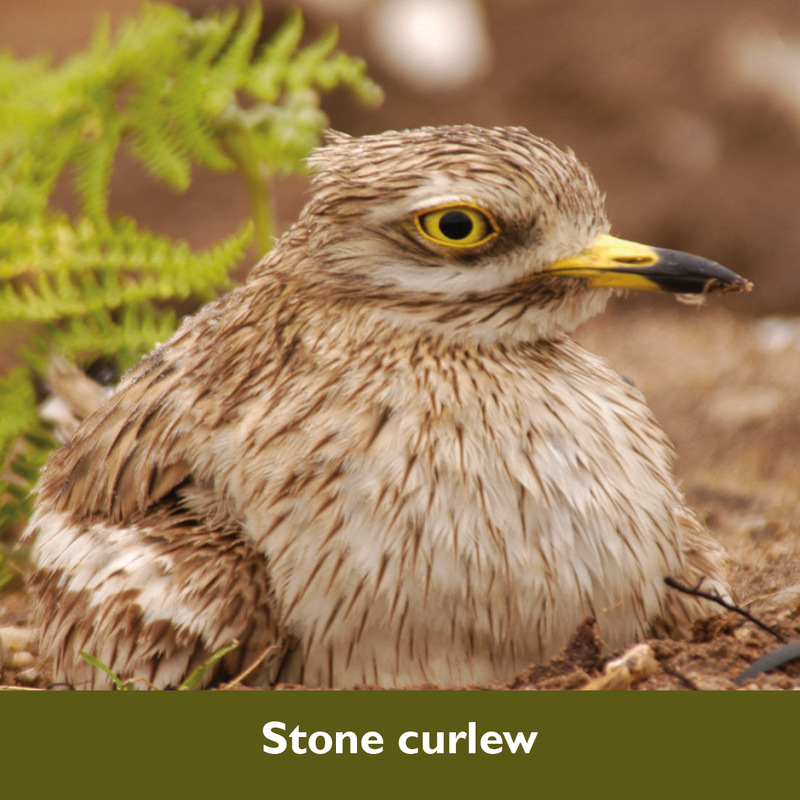 Stone curlew – A rare summer visitor to the South of England. Will they been seen the the South Downs this year? Barn Owl – often found on Farmland where they hunt for small mammals. 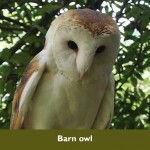 Farmland includes wildlife habitats such as grassland, arable land and hedgerows. The quality of farmland habitats for wildlife can vary enormously, ranging from species-rich unimproved grasslands to intensively managed grasslands which support very little wildlife. 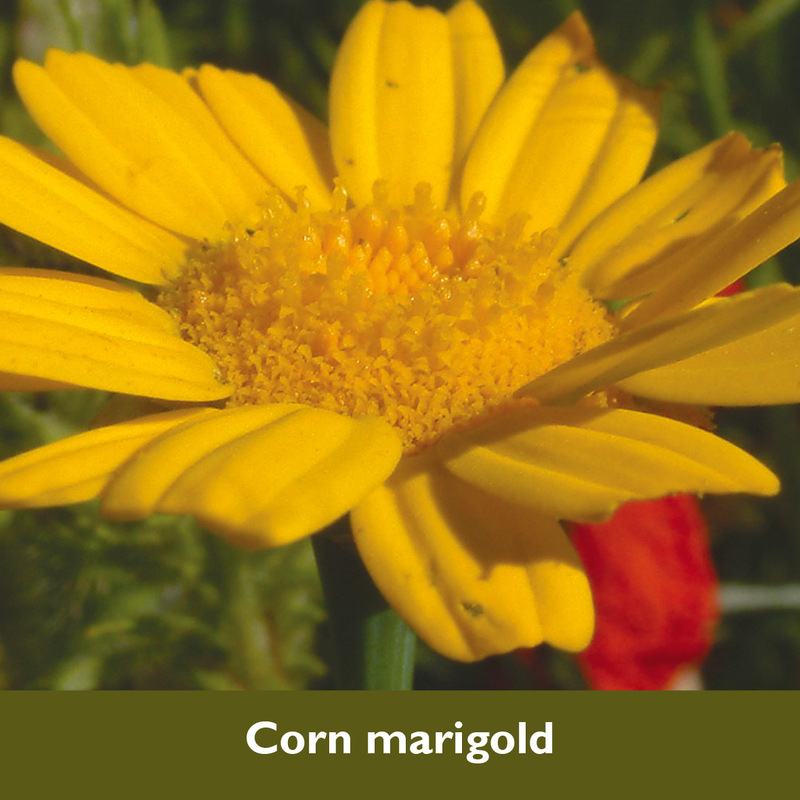 Arable cropland is a great place to see some of the UK’s rarest farmland birds. 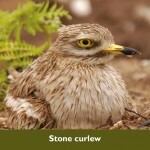 These include corn bunting, grey partridge, skylark and stone curlew. 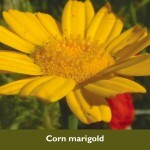 The National Park is also considered to be a national hotspot for rare arable plants. In addition to plants and birds, farmland habitats also support some interesting and special mammals such as harvest mouse and brown hare. Farm hedges and field margins act as ‘wildlife corridors’ for many species including bats. While the extent of farmland has probably not changed significantly over the past century, the balance of different uses has varied a great deal. Over the last 50–100 years the quality of many farmland habitats for wildlife has declined dramatically. 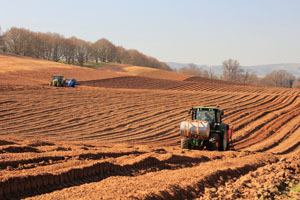 Increasing intensification of agriculture as a result of farming subsidies in the latter half of the 20th century had a devastating impact upon many species of wildlife dependent on farmland habitats. Modern herbicides and seed cleaning methods reduced the presence of arable plants such as rough poppy. 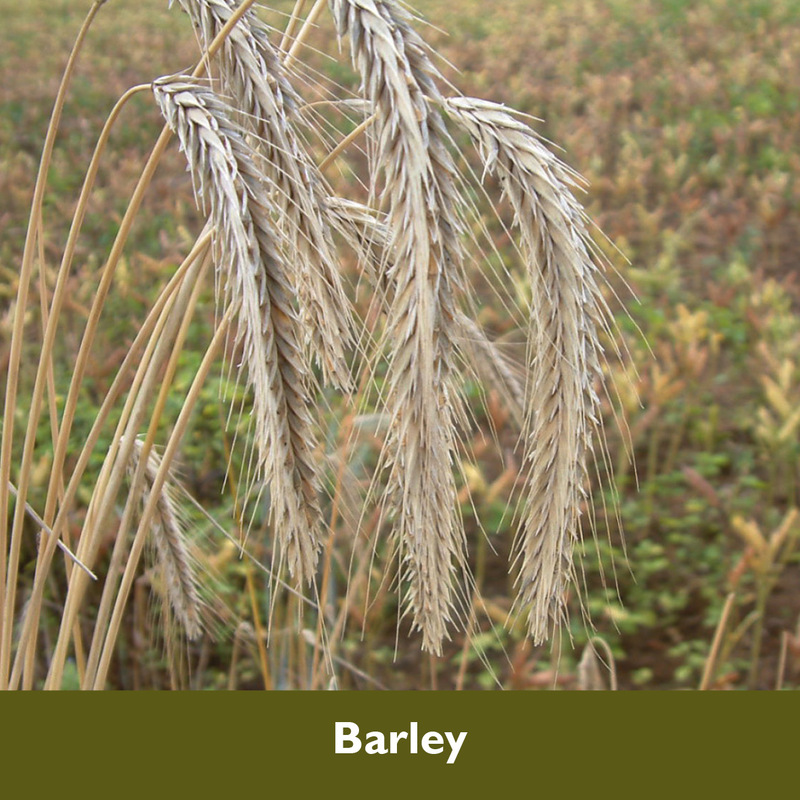 Changes in arable cropping practices such as a switch from spring to autumn sown cereals has reduced habitat and food availability for farmland birds and other wildlife. Proportions of different habitats which make up farmland have also changed in recent history, for example, significant amounts of sheep-grazed chalk downland were ploughed up during and after World War II to grow crops such as wheat and barley, and over the past decade vineyards have increased in number. 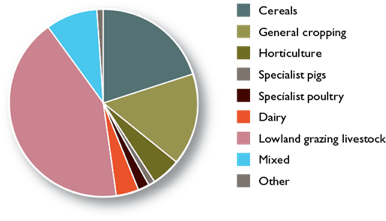 A good proportion of farms are on the Environmental Stewardship scheme. This scheme enables farmers and land managers to make a living and also contribute to improving biodiversity and habitats for wildlife. Actions taken often have the added benefit of reducing the need for pesticides by increasing the numbers of natural predators. Update on the scientific work being carried out to improve the conservation of farmland birds. An interactive pdf document about the Environmental Stewardship Scheme. Includes funding and advice to help farmers undertake work to conserve and improve the countryside. An excellent presentation about the conservation of the grey partridge on farmland from the National Gamekeepers Organisation Education Trust. Contains a case study from the Norfolk Estate, illustrated by figures and maps.